Martin Winterkorn has stepped down amid the Dieselgate cheating scandal that is currently rocking the automotive industry and, in particular, his company. He claims he needs to “accept responsibility” although he claims he’s not “aware of any wrongdoing” on his part. 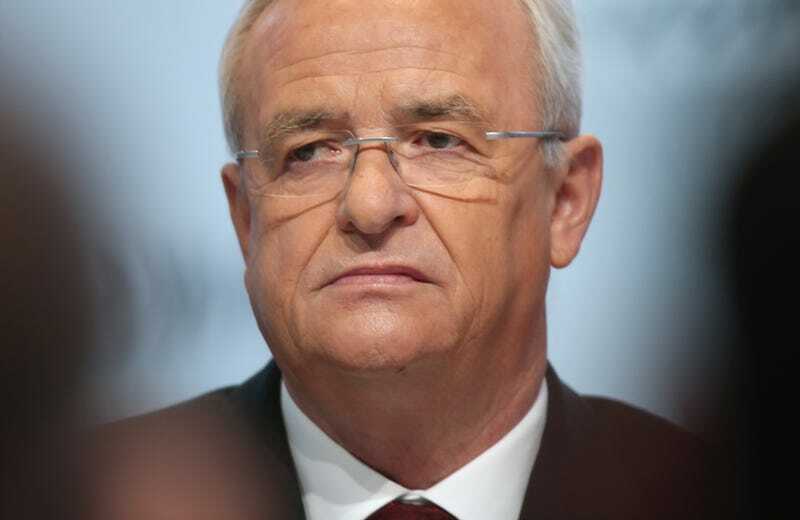 We’re learning that the Volkswagen Supervisory Board will decide who will replace Winterkorn at a Friday meeting. We’ll see if Porsche CEO Martin Müeller becomes Volskwagen CEO as was rumored earlier.